All our doctors are certified in acupuncture. The World Health Organization recognizes acupuncture effectiveness for over 40 common disorders. The effectiveness of acupuncture has been repeatedly verified through various clinical trials. Acupuncture rarely hurts, since the needles are so small. Sterile fine needles are placed into the skin. The art and science of acupuncture involves the choice of points, the direction and depth of insertion, and the subtle manipulation of the needle in the patient’s body. All of these factors determine the stimulus the patient will feel. 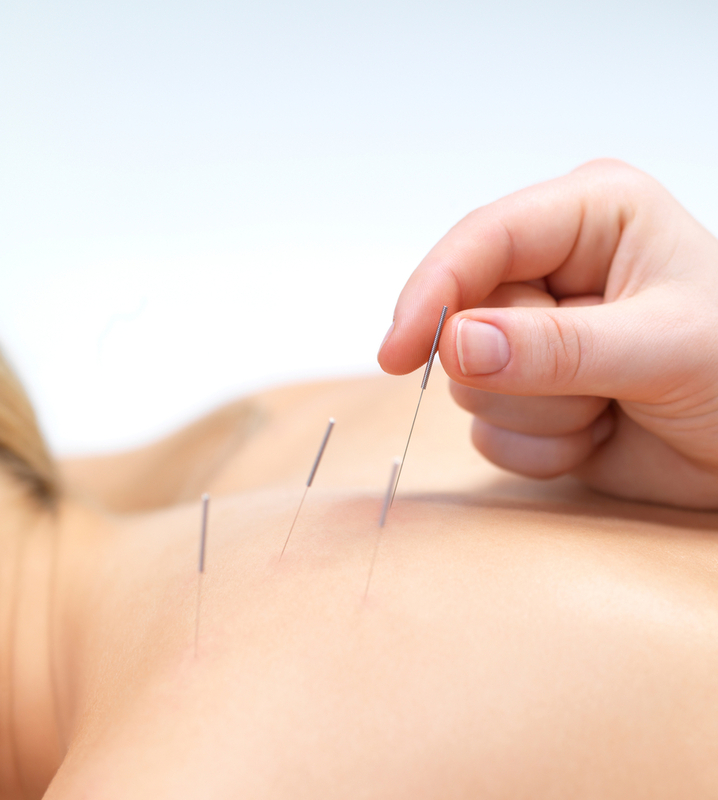 Prior to their first treatment, many people do not believe that acupuncture can be painless. Different sensations, such a warmth or pressure, may be felt but the energetic sensation differs from pain. People often comment that the feeling is unfamiliar but pleasant and relaxing. Acupuncture needles are very, very fine, about the size of a thick hair, and honed to a gently tapered tip. The needles are solid and nothing is injected through them. Needle insertion techniques have been developed which enable the skilled acupuncture practitioner to place a needle with little or no sensation. Only disposable needles are used.